After performing to sold-out audiences in 2016, the internationally acclaimed and award-winning ‘Queen of Bollywood’, Shreya Ghoshal, returns, by popular demand, to serenade South African fans with yet another night of soulful melody and music in August, with support performances by the stars of Sony Entertainment TV, Shaheer Sheik and Kushal Tandon. Shreya Ghoshal Live in Concert will head to the Durban ICC on 19 August and the Centre Court at Emperors Palace in Johannesburg on 20 August, 2017. With Twitter fans exceeding 4.6 million and over 28 million Facebook followers, there seems to be no end to Shreya’s success. Having entered the music industry 17 years ago, Shreya continues to lead the Bollywood playback pack and continues to enjoy sweeping wins at the major award shows. Aside from her illustrious Bollywood career and being the first Indian singer to be waxed at Madame Tussauds, Ghoshal has a pretty impressive track record. She has released over sixteen studio albums; has sung around 1500 songs in 11 Indian languages; has over 275 nominations and 116 awards including four national awards and 15 filmfare awards and her music has seen her travel across the globe performing in prestigious venues such as Wembley Arena in London, Rosemont Theatre in Chicago and the Sydney Opera House in Australia. Eagerly awaiting their debut stage appearances in South Africa, Sony TV stars, Shaheer Sheik (Dev) and Kushal Tandon (Arjun) will be the supporting acts on stage and are sure to have their fans captivated with their performances. 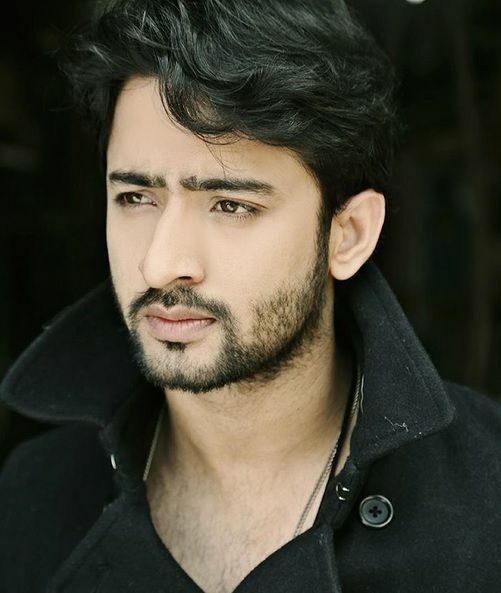 Maybe it’s his droopy eyes or his infectious smile that has fans glued to Sony TV daily but the lawyer-turned-actor, Shaheer Sheik, who fans will know as Dev from the series Kuch Rang Pyar Ke Aise Bhi, has already bagged the Star of the Year and Most Popular Actor for 2016 and has been stealing millions of hearts since. 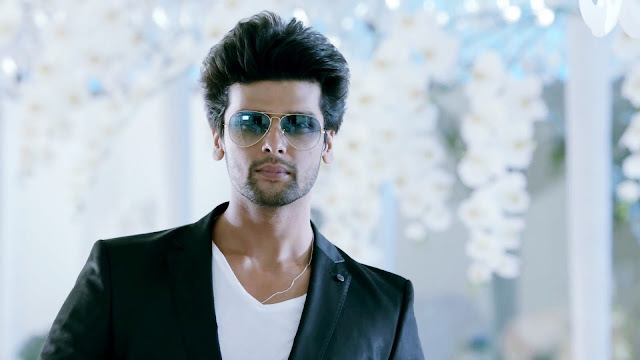 Kushal Tandon, who plays opposite Jennifer Winget and Aneri Vajani on the romantic thriller, Beyhadh, was recently voted as one of Asia’s top 50 sexiest men and received Best Actor at the 2017 Lions Gold Awards. Shreya Ghoshal Live in Concert is proudly brought to you by Blu Blood and Showtime Promotions. The performances will take place at the Durban ICC on Saturday, 19 August at 19h30 and at the Centre Court at Emperors Palace on Sunday, 20 August at 18h00. Tickets start from R280 and are available through Computicket online or Computicket retail outlets.